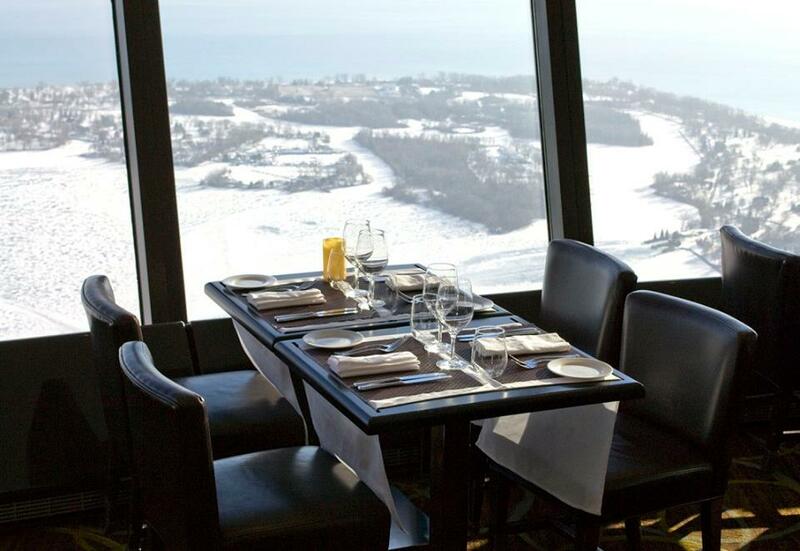 If you don’t have a fear of heights or a hefty cheque, the 360 Restaurant at the top of the C.N. Tower rotates 360 degrees while you dine, creating an unmatched experience. Their menu features regional ingredients with market-fresh cuisine. It’s breathtaking, and the view of Toronto is simply unparalleled.